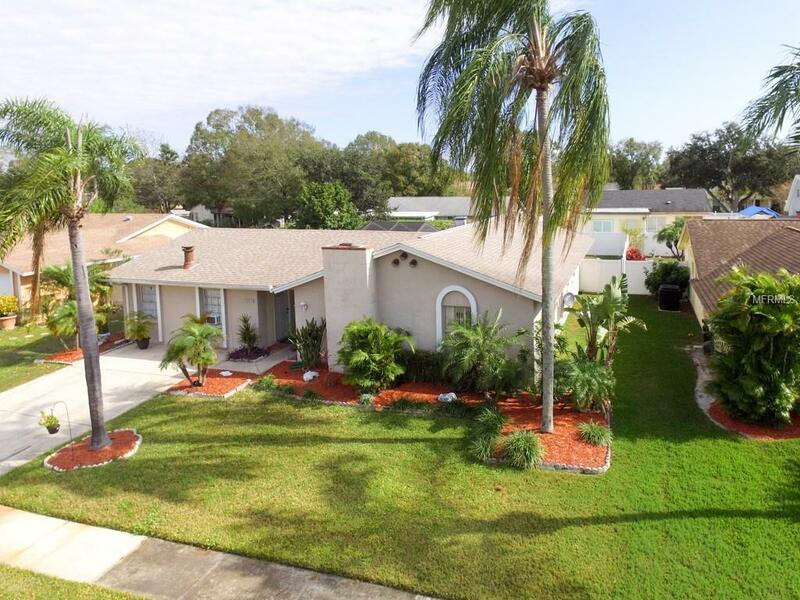 If you are looking to live in a spacious home in the middle of many fabulous Tampa amenities, then look no more! This beautiful solid block 4 bedrooms 3.5 bath home boasts over 2000sqft of living space and is nestled in the heart of Town n Country. 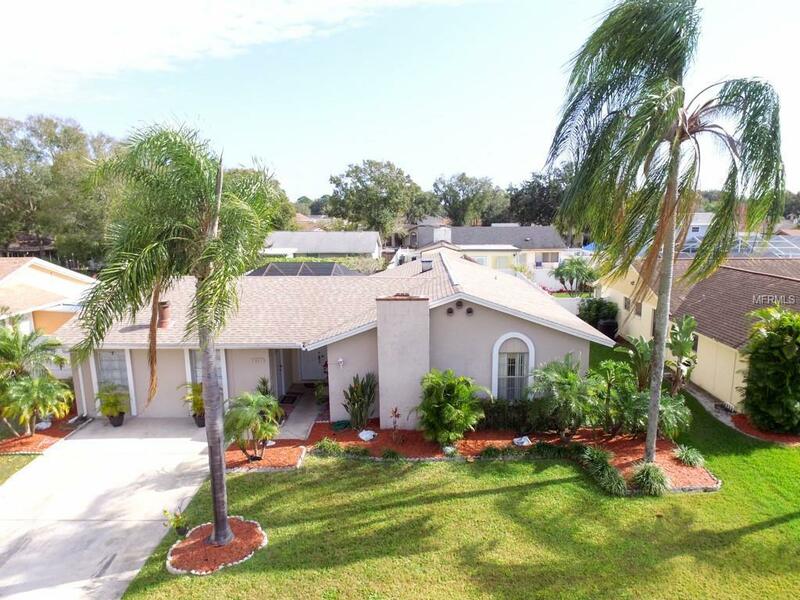 Centrally located this home is just minutes to shopping, restaurants, entertainment, the airport, Veteran's Expressway & I-275 and just 30 minutes to the Gulf Beaches!! It sits just a few blocks from Woodbridge Elementary School, the Greenway Bike Trail, and the Northwest Library. Also nearby are the post office and the Tampa Community Hospital and Medical Center. 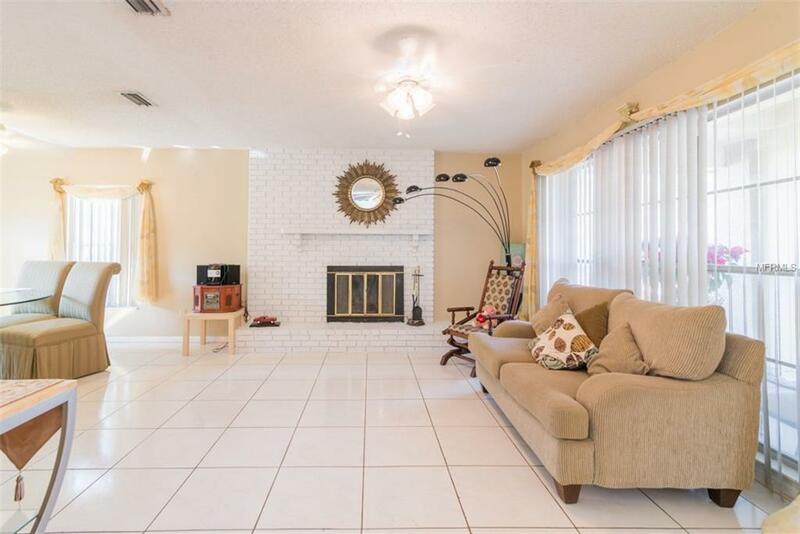 Well maintained and featuring ceramic tile throughout, the fenced yard with a large patio deck is perfect for Florida entertaining. Extra features include an attached in-law suite fully equipped with private bath, walk in closet, kitchenette and separate entrance. Make this home YOURS today! Listing provided courtesy of Century 21 Executive Team. 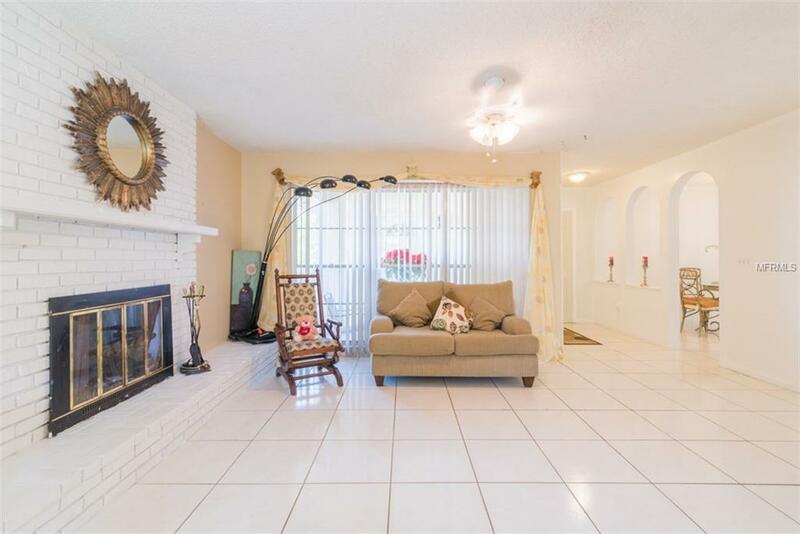 © 2019 My Florida Regional Multiple Listing Service, Inc. All rights reserved. All listings displayed pursuant to IDX. All listing information is deemed reliable but not guaranteed and should be independently verified through personal inspection by appropriate professionals. Listings displayed on this website may be subject to prior sale or removal from sale; availability of any listing should always be independently verified. Listing information is provided for consumers personal, non-commercial use, solely to identify potential properties for potential purchase; all other use is strictly prohibited and may violate relevant federal and state law. Data last updated 2019-04-20T21:41:34.313. NewHomePrograms.com LLC is Central Florida's most innovative real estate team.